The Mane Objective: Rapunzel Hair Growth Challenge Month 3 - Final Results + Video Review! 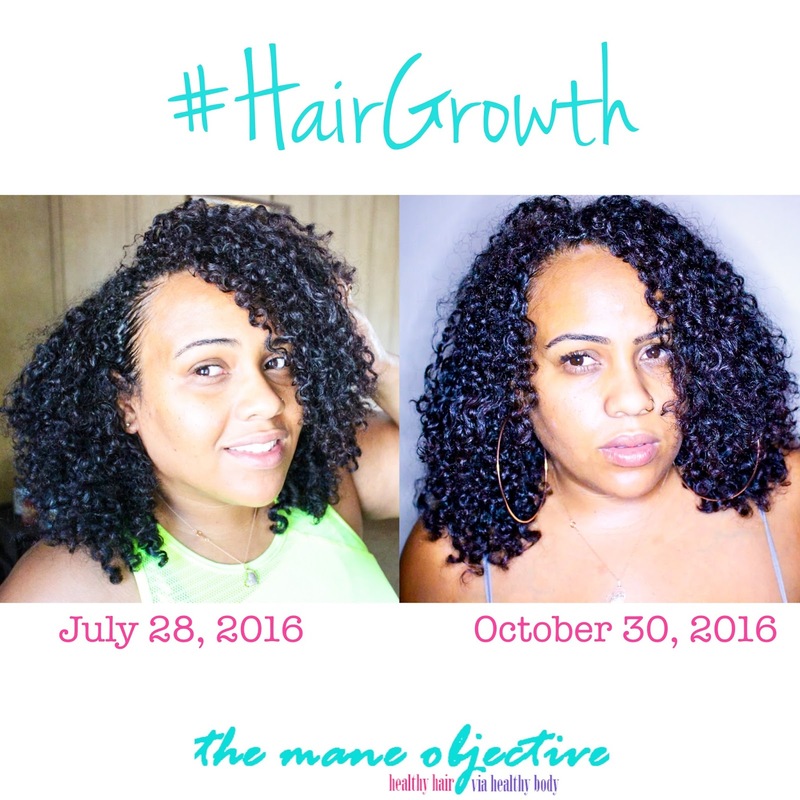 Rapunzel Hair Growth Challenge Month 3 - Final Results + Video Review! It's here! It's here! It's heeeeeeeeere! I can't believe we've already reached the end of October...and the end of my Rapunzel the Future of Hair Growth Challenge. 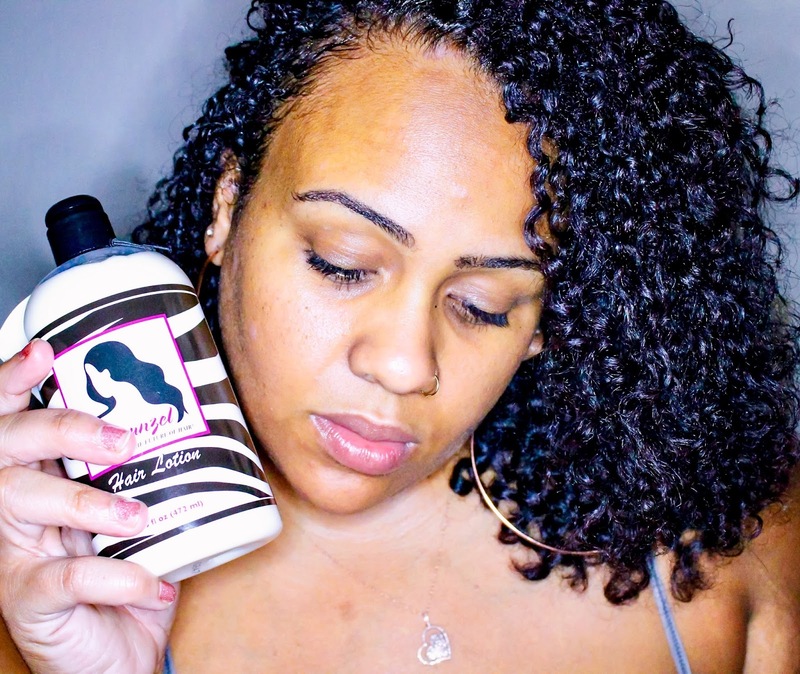 This challenge taught me so many things about the right way to do a hair growth challenge and maximize hair growth and length retention WITHOUT compromising the health of my hair. That last part was so important to me because the last time I attempted a growth challenge, I became a woman obsessed. Literally, to the point that I was holding on to the raggedy-est (grammatically incorrect on purpose for emphasis on how raggedy they were lol) ends for the sake of being able to claim growth. I obsessively pulled and tugged at my hair on almost a weekly basis to gauge whether my hair was growing or not. This time around, Ive learned a few critical lessons that spurned my Rapunzel Growth Challenge to success - but you'll have to get on my e-mail list to learn what they are. I'll be sharing those major keys with my email fam in our usual weekend chat, so if you're on desktop drop your info in the box to the right of this post. If you're mobile or on an iPad or tablet, scroll down to the bottom of the page. I'm literally having one of those "started from the bottom, now I'm here" moments. Over the course of 3 months, I gained a solid 3 inches of growth all the way around. The results speak for themselves - and the photos paint a full picture. 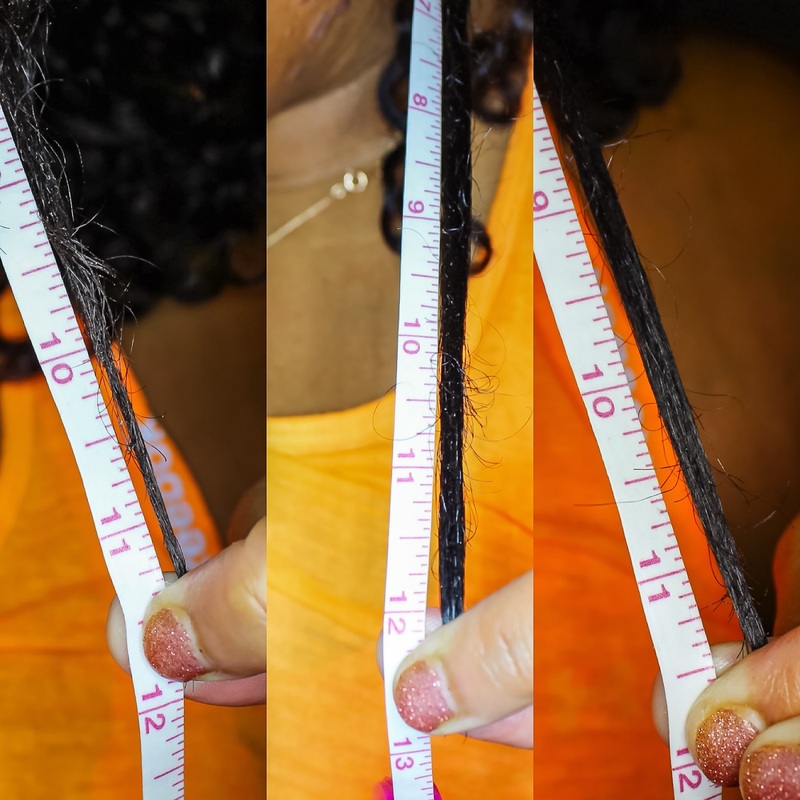 **If you're wondering why my hair was shorter at the end of August as opposed to longer, click here to read about how I had to cut some of my hair before month 1 was over. Over the past 3 months, I've done a deep dive into the vitamins - answering frequently asked questions and thoroughly discussing the pros and cons of taking them. Click the pink highlighted links to get into the thick of Rapunzel the Future of Hair Therapy Vitamins. But the bottom line for me? The vitamins WORK. If you have any questions that weren't answered by the month 1 and month 2 updates, definitely drop them in the comments below. Now on to the official review - my thoughts on the Rapunzel Hair Lotion, and Protein Deep Conditioner. If you've been following my journey this entire time, then you know I've been making regular use of the Hair Lotion and Protein Deep Conditioner. Check out this video for a full review on the Rapunzel Hair Lotion, Protein Deep Conditioner, and HairTherapy Vitamins! Oh and before I forget - Rapunzel was dope enough to slide me that coupon code for my readers and YouTube subscribers! Use the code 'hairgrowth' (no quotations) to receive 10% off your purchase with Rapunzel the Future of Hair! Code expires 11/24/2016! Got questions about the HairTherapy vitamins? Check out this FAQ. Want an in-depth list of pros and cons of HairTherapy vitamins? Read here! To learn how I got started with the Rapunzel Growth Challenge, read here! Do you have any hair growth or length retention goals you want to reach before 2017 kicks off? Let me know in the comments below!!! I really enjoyed reading this review....you got. W wanting to order these vitamins! Hair Goals? NONE that I can reach before the end of the year smh. I'm still trying to regrow my hair to where it was when I cut it last Sept. LOTS of color damage. After seeing your results....these might just get me there faster!